You Know When That Bubble of Joy Rises Up In You? 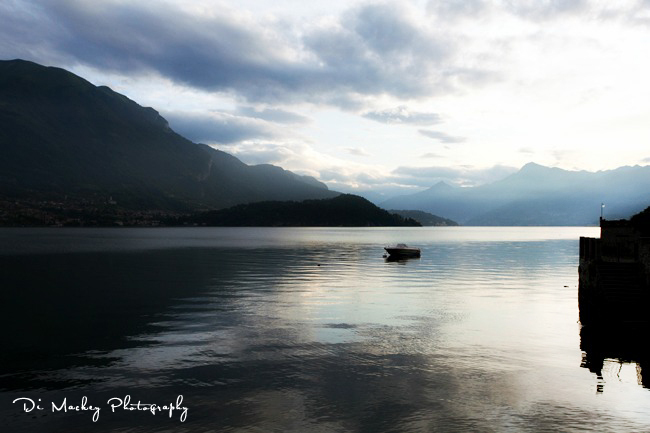 We moved from Genova to a most exquisite location on the edge of Lake Como. It's only 8am but already my camera and I have been wandering. I love New Zealand, I love Italy. Lately, I haven't been sure which country I loved best. As for the food, I will try and write of it soon. Dinner last night, on that balcony overlooking Lake Como ... exquisite.